In the early 1570s, Anna of Saxony (1544-77), second wife of the Dutch nobleman and rebel leader William of Orange, set Europe’s noble courts ablaze with one of the sixteenth century’s most sensational scandals. 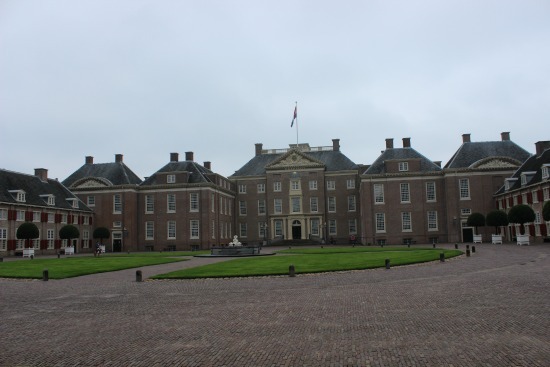 Although destined to a life of fabulous riches on the side of her glamorous husband, Anna failed to find happiness as political reversals and revolution in the Low Countries led to near destitution and a profound marital crisis. 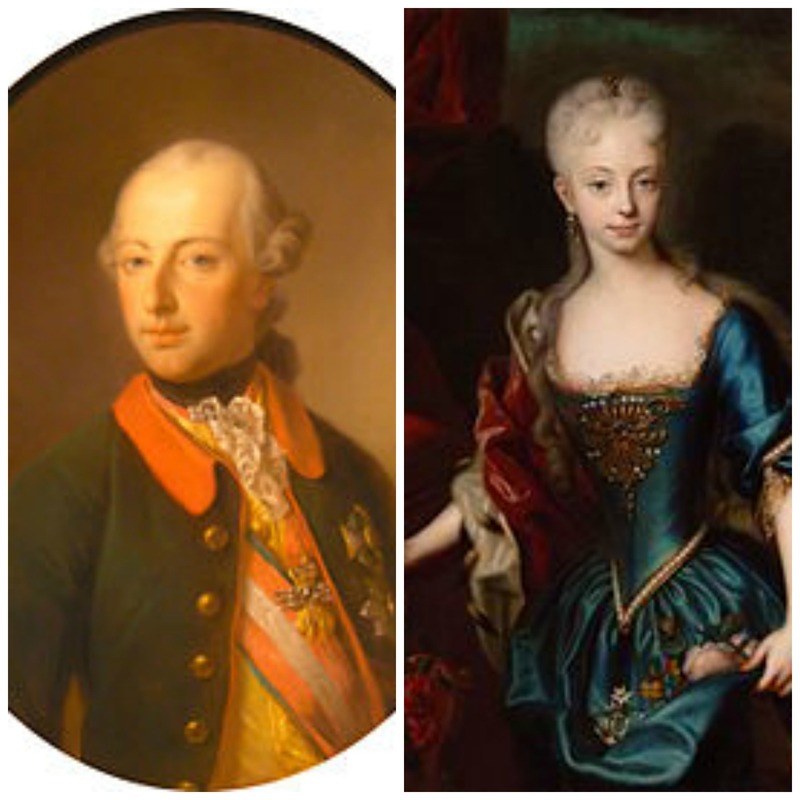 The embittered princess embarked on a love affair with the father of one of the age’s greatest painters and gave birth to an illegitimate child. Anna’s dramatic tale concludes with her descent into madness and subsequent death in solitary confinement. Anna of Saxony is not merely a gothic tale of a poor little rich girl who lost her heart and then her mind. It is also the story of the Dutch Revolt against the Spanish amidst the backdrop of the Protestant Reformation. Several chapters of this engrossing biography are therefore devoted to William of Orange’s military and intelligence tactics, his monumental efforts to repel a foreign occupation force as well as his eventual assassination by a Spanish agent. The first English biography of a troubled royal existence filled with drama worthy of the court of Henry VIII, Anna of Saxony breaks new ground in uncovering the little-known tale of a sixteenth-century noblewoman who dared to defy convention and renounce the strictures of gender. Anna of Saxony was a part of one of the biggest scandals of her age and yet, no English language biography was available of her. Ingrun Mann has luckily filled that void for us. Her biography of Anne is one of the most awesome books I’ve read thus far and I found myself unwilling and unable to put it down as Anne headed towards tragedy. It sticks to the facts, but still reads with the ease of a novel. I loved the additions of some members of Anna’s family who had similar marital issues and it has inspired me to find out more about them. 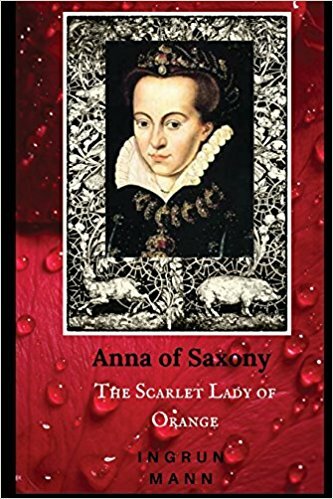 Anna of Saxony: The Scarlet Lady of Orange by Ingrun Mann is available now in both the UK and the US.